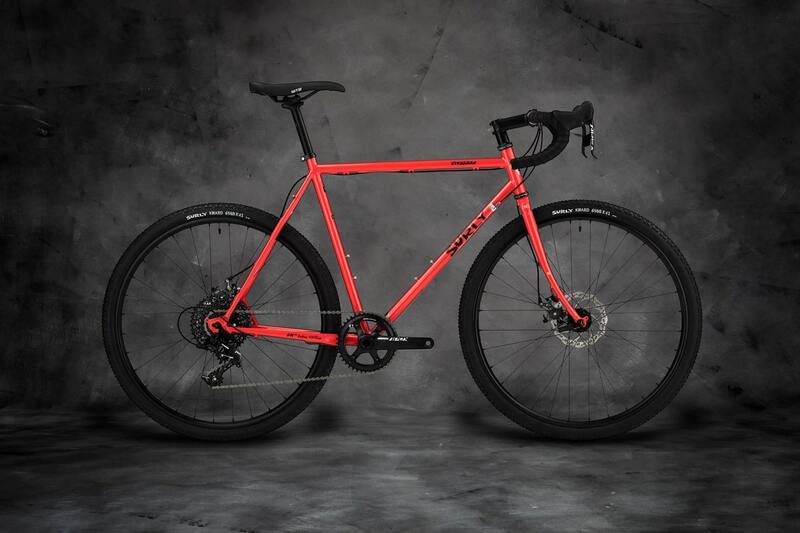 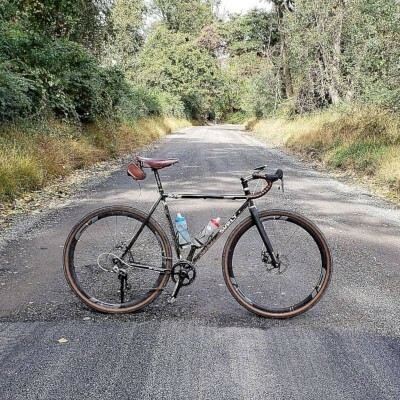 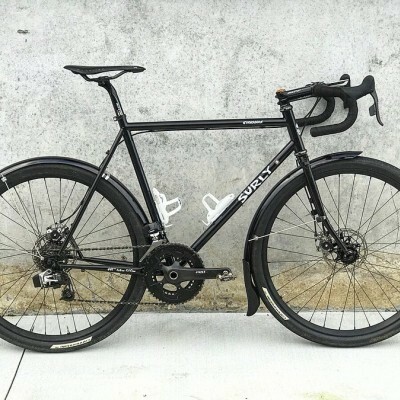 Straggler is a bikepacking-inspired road bike mostly at home on pavement but ready for trail duty when called. 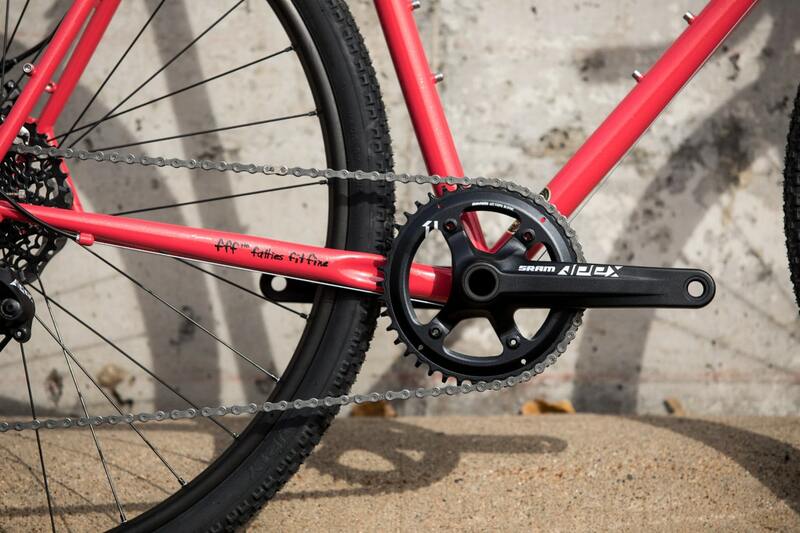 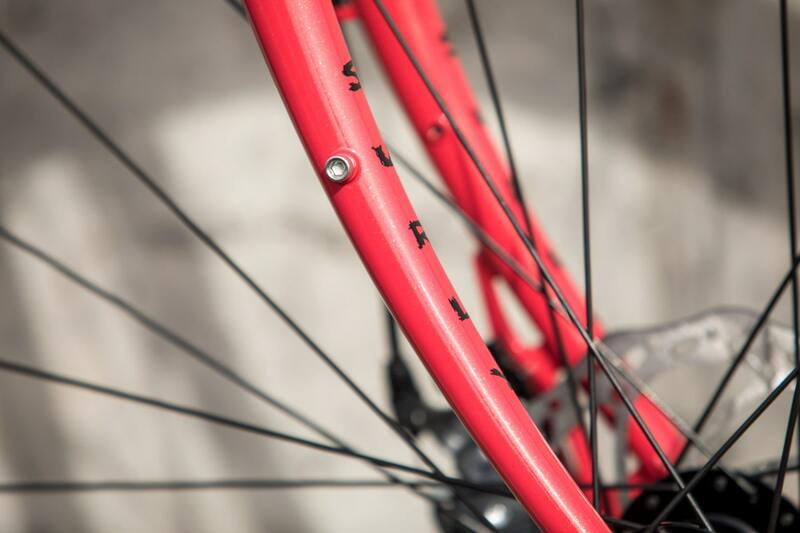 Straggler’s capabilities go well beyond asphalt. 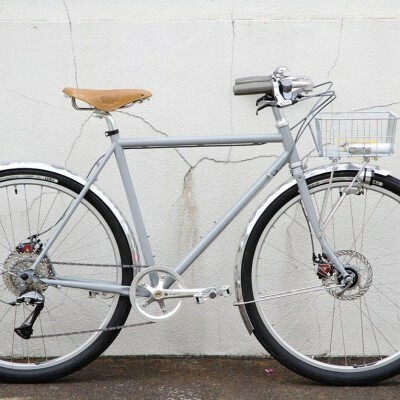 It also lends itself well to light touring setups. 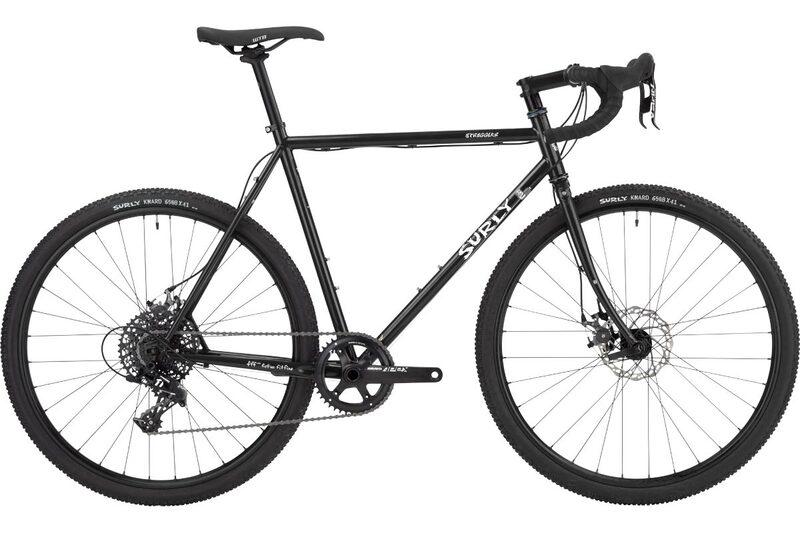 We're talking frame bags, seat bags, and "credit card touring” rather than full-blown touring. 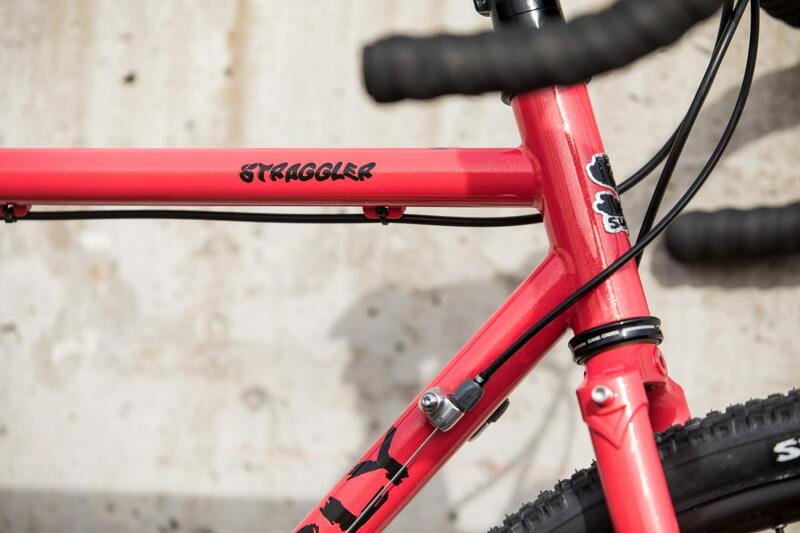 Straggler also handles our 8- and 24-Pack Racks well, so you have some heavier-duty loading options. 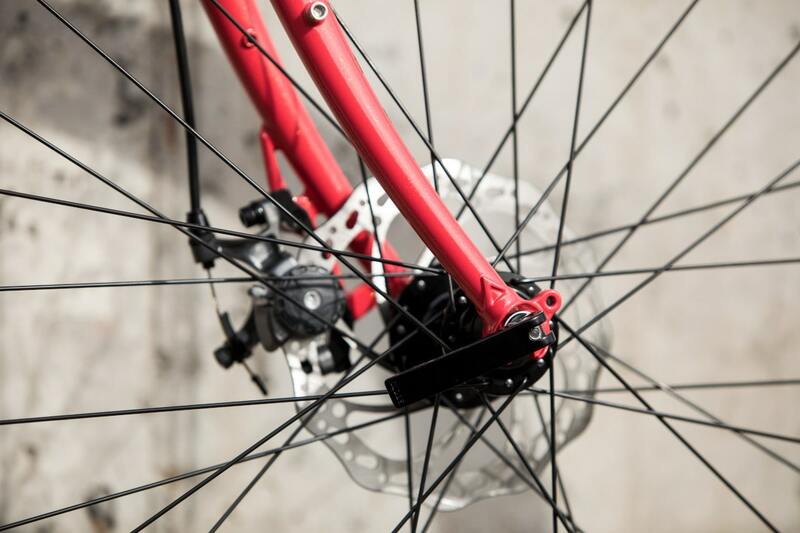 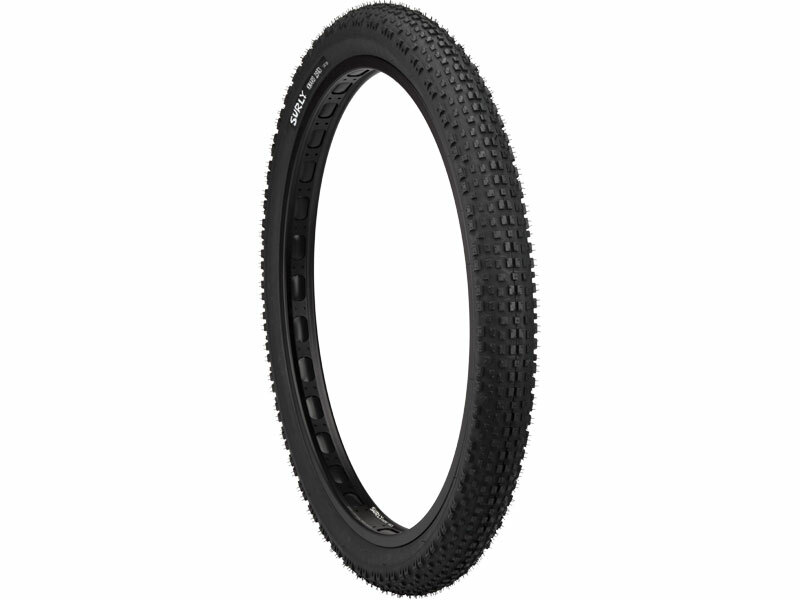 Clearance for 650b x 41mm or 700c x 41mm tires with fenders! 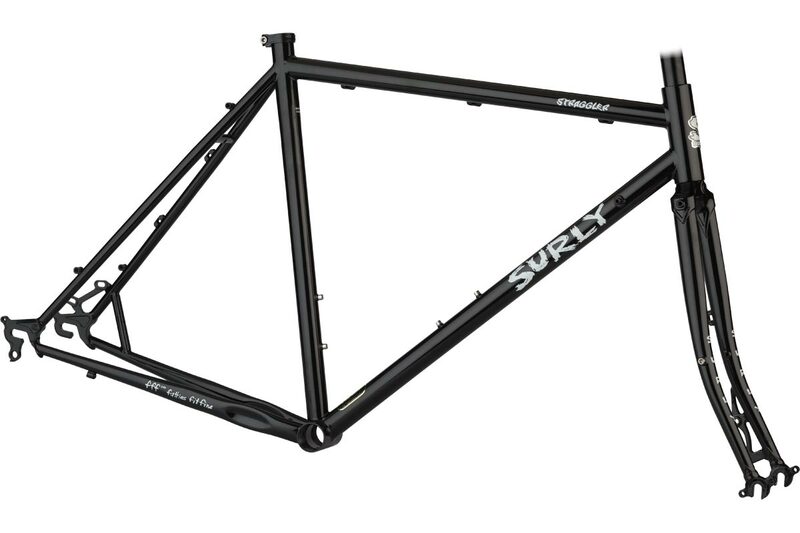 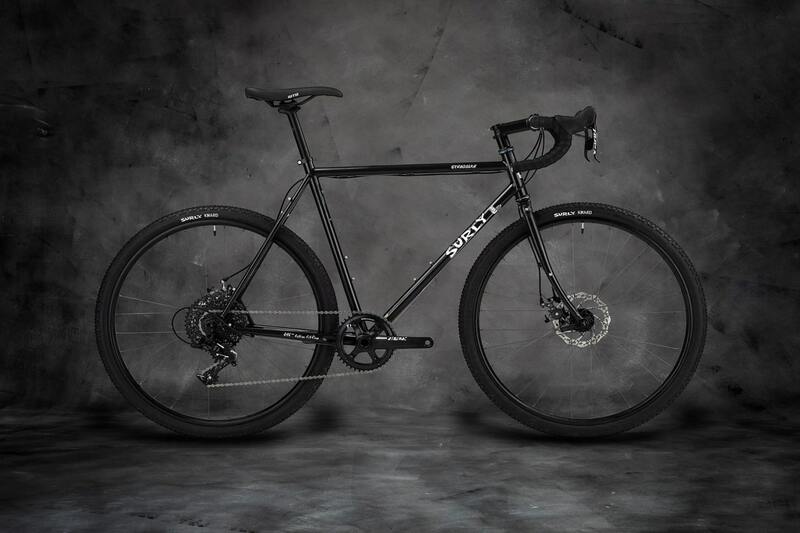 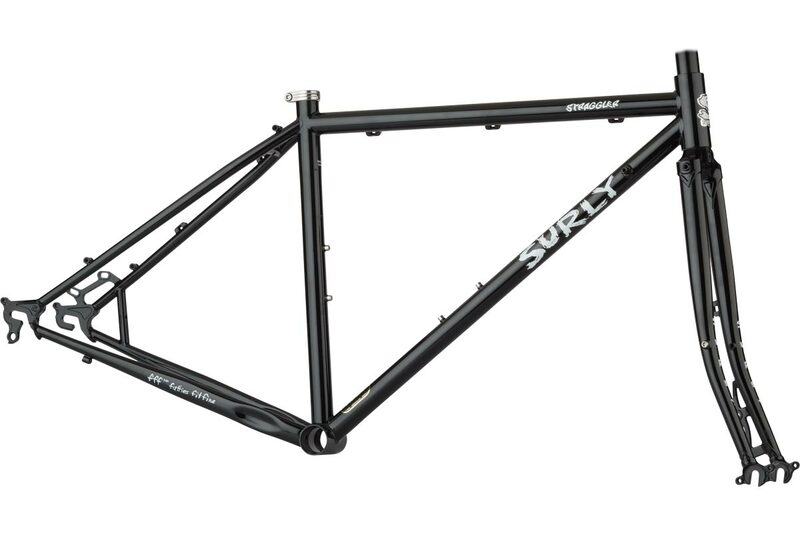 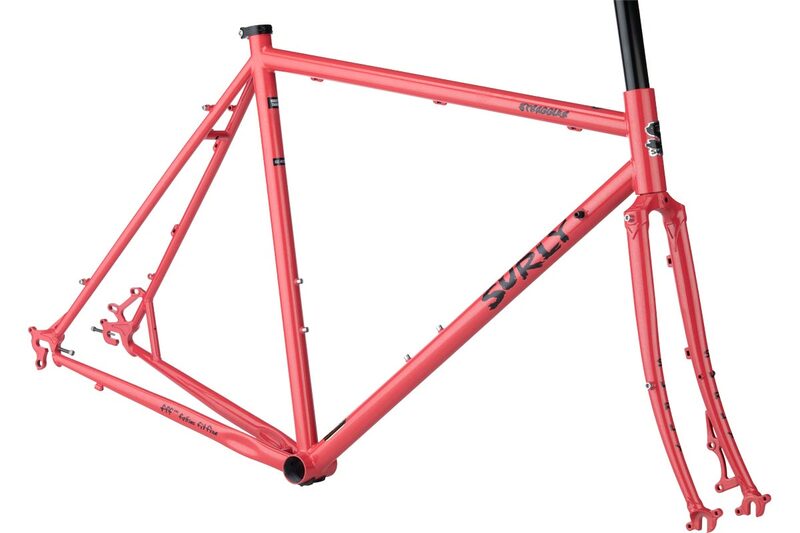 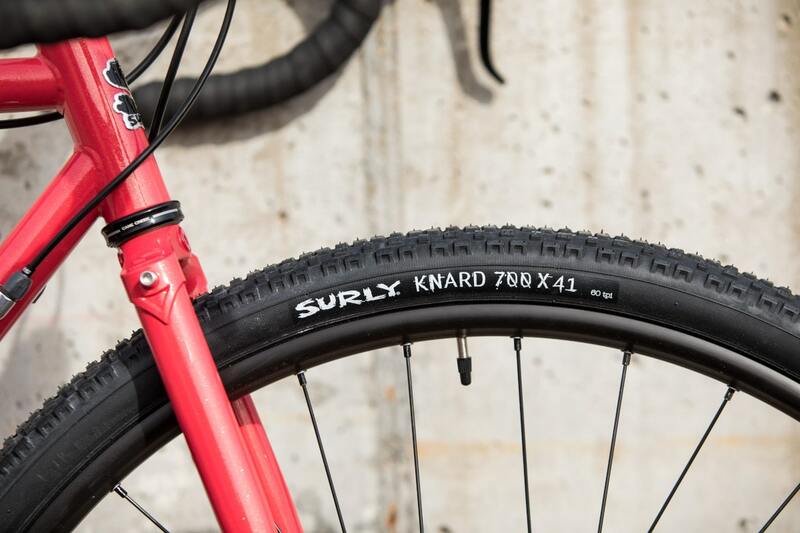 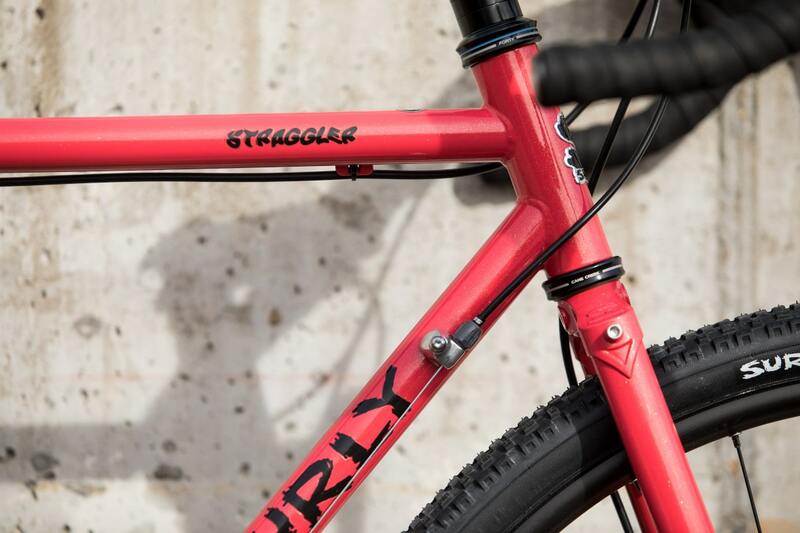 Surly Straggler, 100% Surly proprietary 4130 CroMoly tubing. 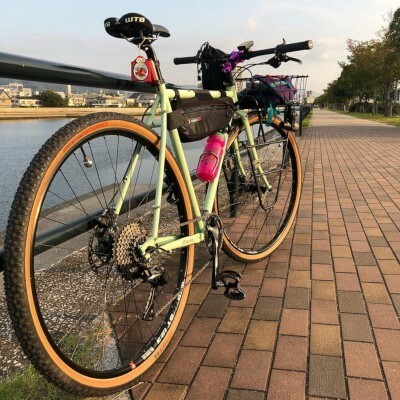 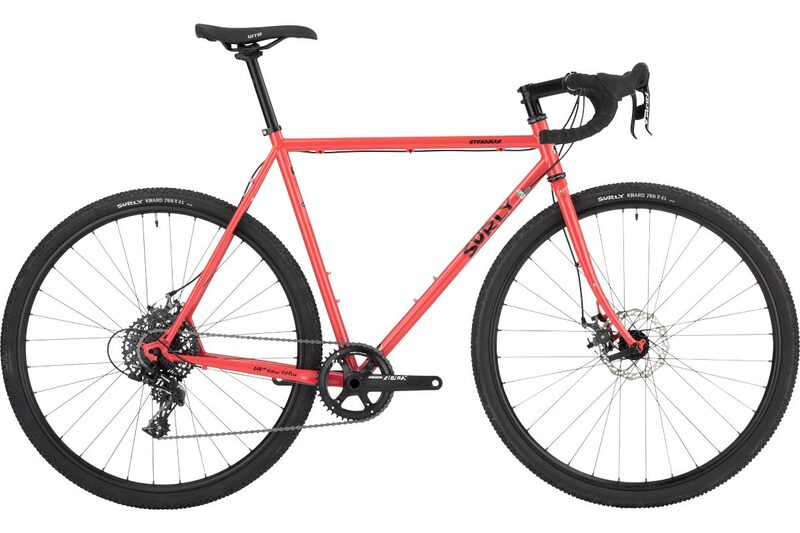 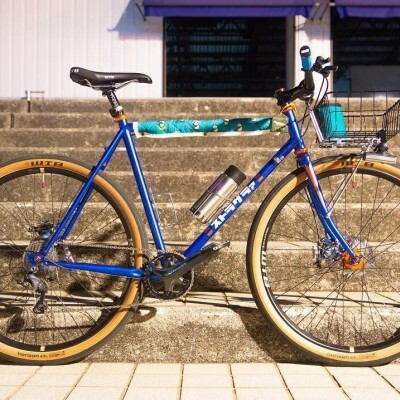 Surly Straggler, 4130 CroMoly, disc only, lugged and brazed.